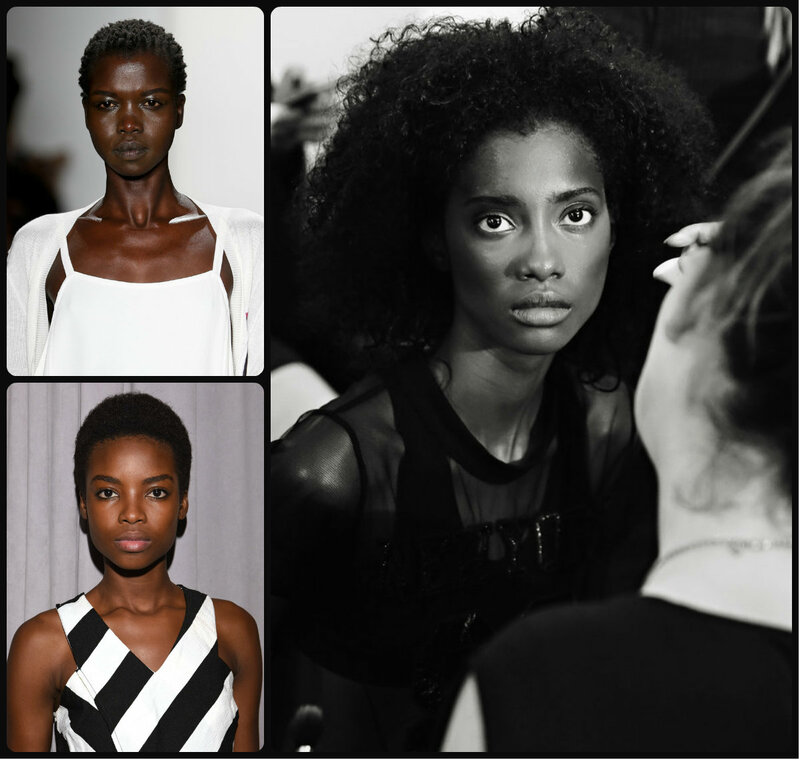 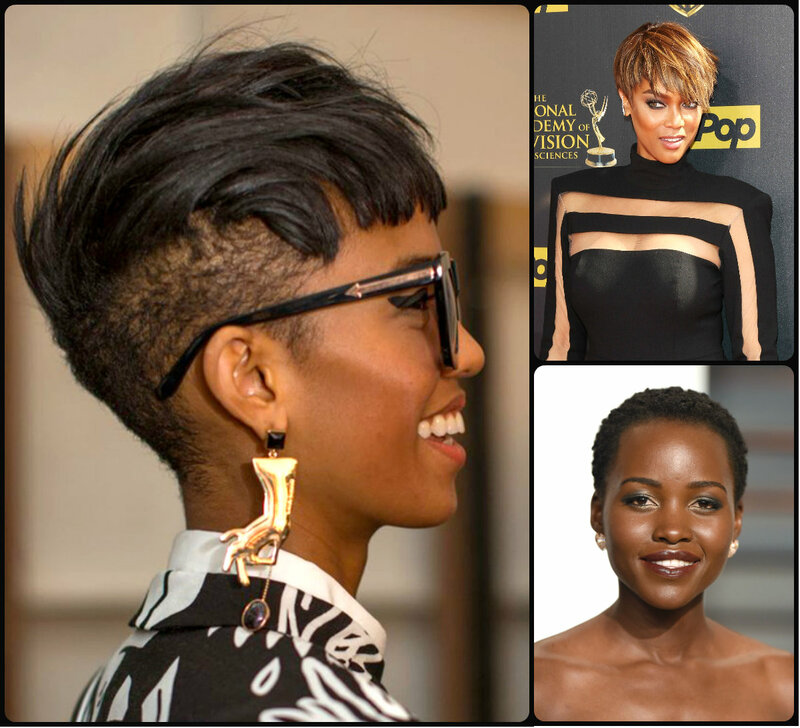 Short hairstyles for black women have their irreplaceable position in the ratings of black hairstyles. 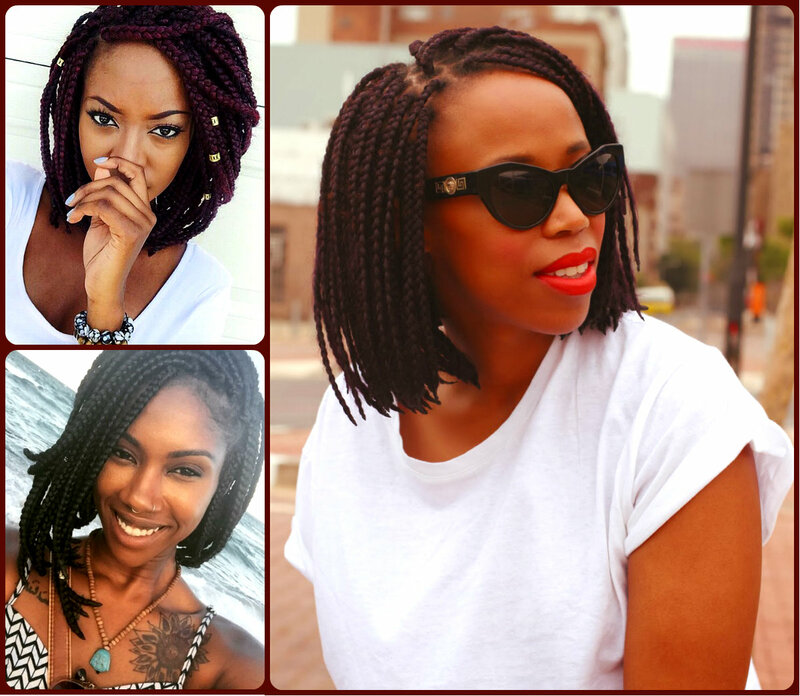 For sure, once you are tired of caring of your hair, you will have at your disposal endless variations of braids and twists for African American hair type, that are all cool and make you get rid of hair problems for more than a month. 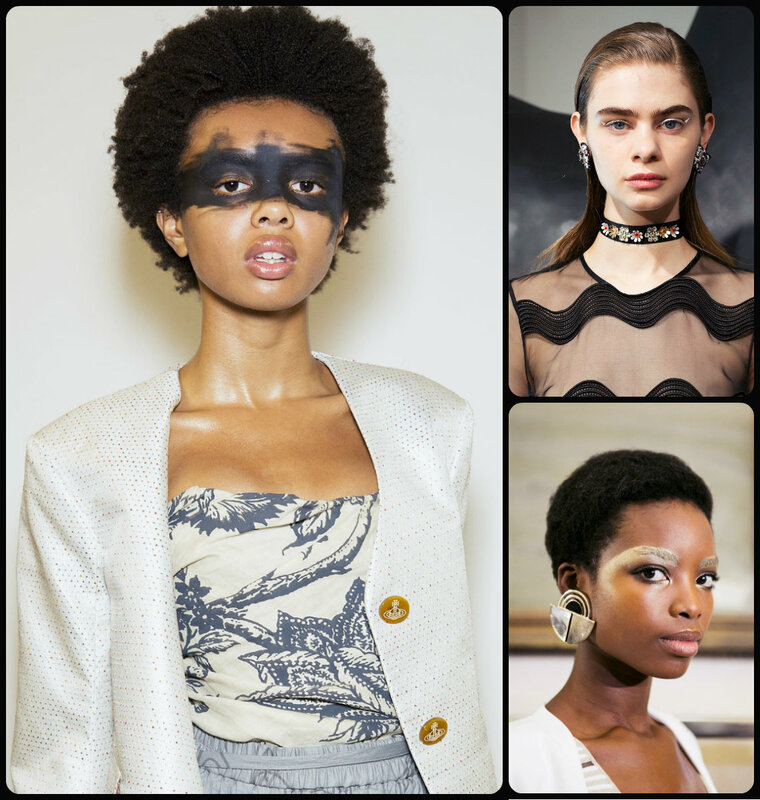 But once you dare to boost natural hair, you must have it short. 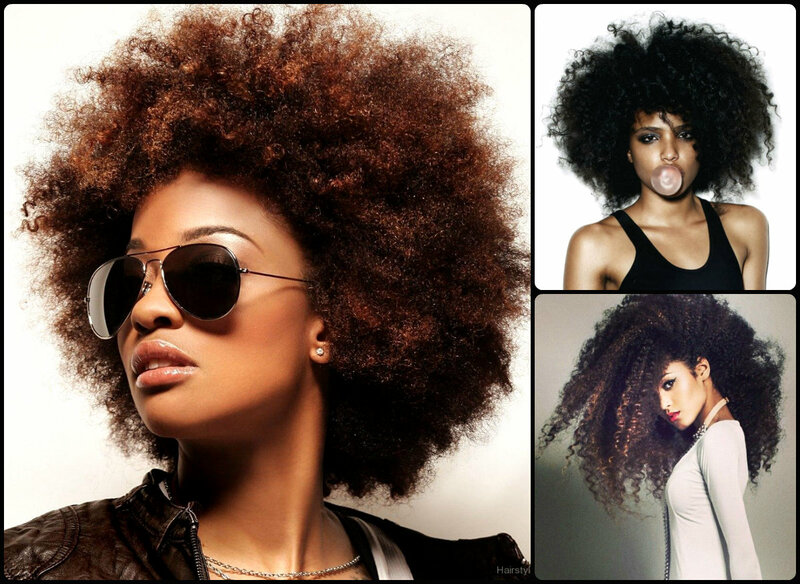 Long hair in this case will be too problematic, while short haircuts will on the one hand show off natural hairstyles, and on the other hand will be incomparably much easier to style and manage each single day. 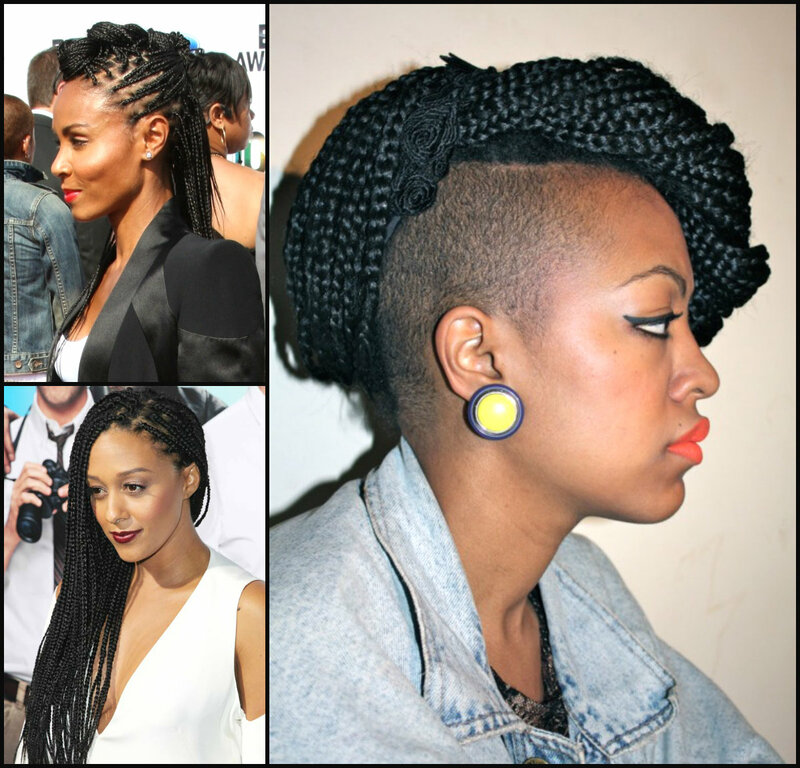 Hair trends 2016 sport authentic looks, and you can take your chance to have the short natural haircuts that flooded recent fashion weeks.